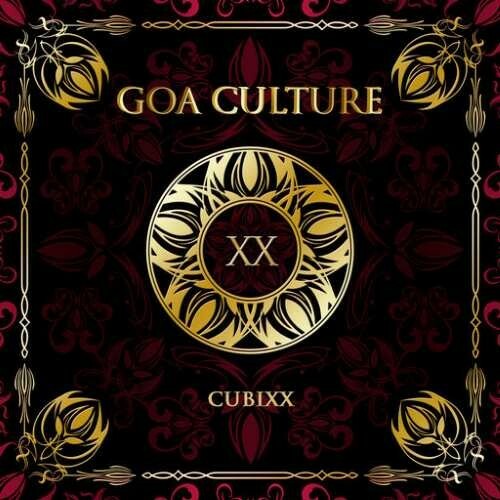 The Goa Culture Series goes in the 20th round and this time, it is a fantastic work by Iono Music Labelhead DJ Cubixx. Goa Culture Vol. 20 is this time an outstanding journey into the world of progressive psychedelic Goa Trance the ultimate soundtrack for the winter 2016. This release contains music in the modern psychedelic and progressive trance genre, with emphasis on groovy, powerful, uplifting and massive tracks, forming cutting edge musical journeys, and massive tools for DJs. Enjoy 150 minutes of the fi nest hands in the air Trance Music from some of the most respected producers of this Planet like Yestermorrow, Sideform, Ilai, Protonica, Reverse, Side Effects, Egorythmia and Roger Rabbit, Sonic Entity and StarLab, Opposite8, Ritmo, Stayos, Static Movement, Life Extension and Ecosphere, Egorythmia, Inner State and Mind Spin, One Function, E-Clip, Nikki S.